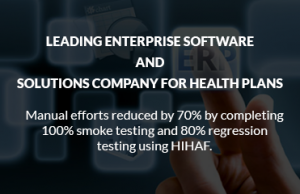 HIHAF is a test automation solution for enterprise applications built for Web, Windows, and Mobile platforms, and deployed in the cloud or behind the firewall, on premise. 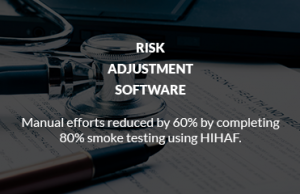 HIHAF ensures quick feedback on every phase of testing cycle like Smoke/Sanity/BVT, functional, integration, and regression testing. It helps significantly reduce production bugs compared to previous releases. 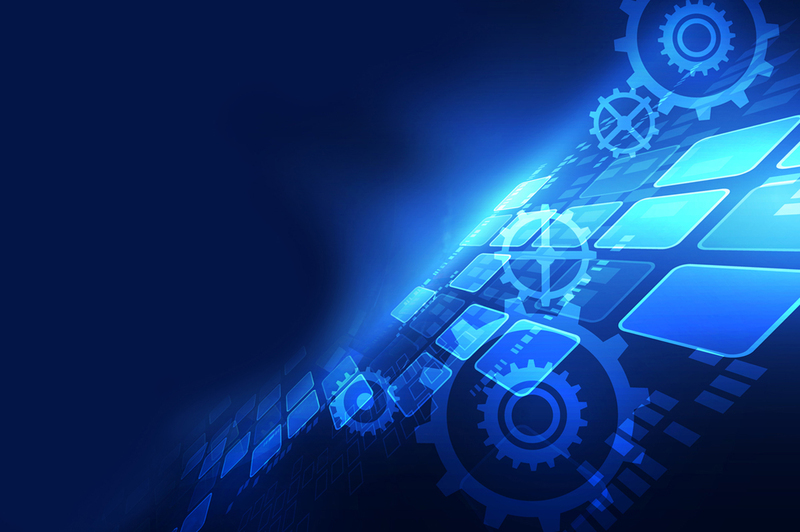 And the best part of this framework is that it can be used by anyone including business analysts, manual testers, and non-technical users, as it does not necessitate programming background experience. 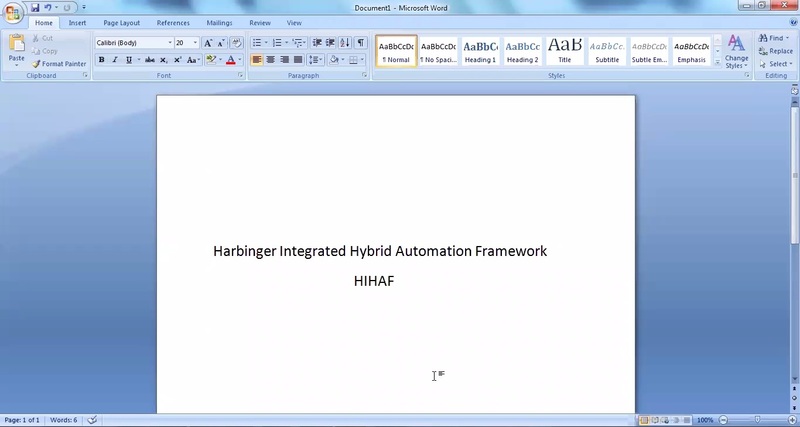 HIHAF has three main components – test driver that drives the actual automation, object repository that maps keywords to respective objects, and test scripts that test the business logic, and user workflows. Test Driver takes the input from object repository, and the test script, where actual test steps are written in plain English by a manual tester. It parses the test script, and tries to identify the objects based on object repository. 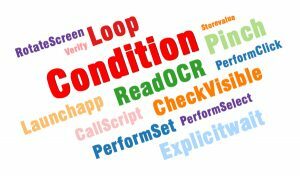 HIHAF has a large set of keywords that can be leveraged for quick object-keyword mapping across a wide range of applications. Additionally, there are more than 200 functions written to cover complex processes within HR, LMS, and wellness applications. 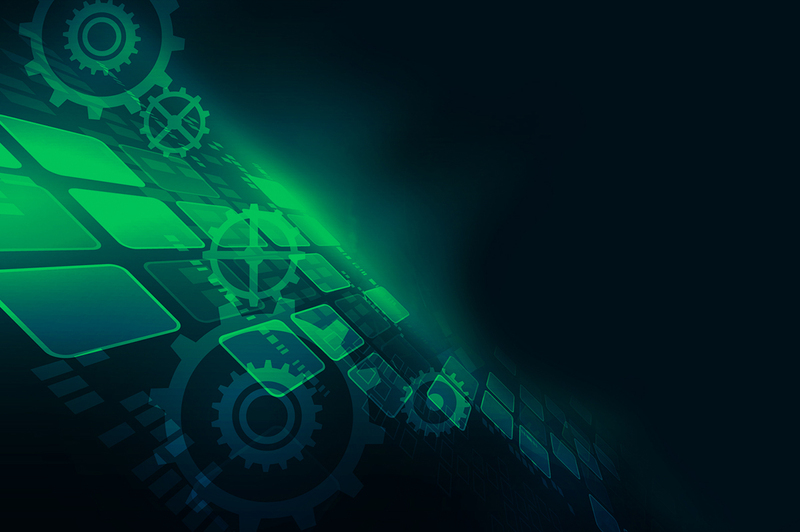 Reusable components and flexibility provided with HIHAF, presents significant cost advantages as you can easily maintain hundreds, or even thousands of keywords, objects, and functions that are used across applications. 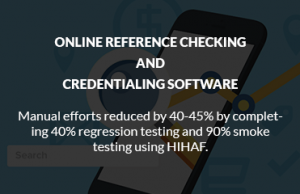 HIHAF supports advance reporting that enables users to easily find which step failed, and the reason for every failed test script. 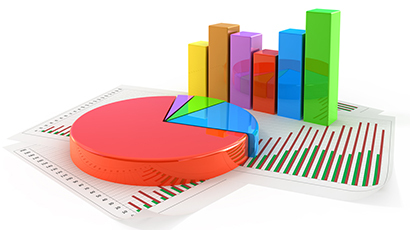 Reporting encapsulates automation test results in easy to read format for all stakeholders of any project like manager view, tester view and developer view.